A significant number of Americans struggle with mental illness. For many the struggle is silent. Some experience short-term mental health problems, as it’s not uncommon for individuals to temporarily face mild forms of mental illness throughout their lives. For others though, it’s a lifelong battle that requires consistent treatment. No community is untouched by mental illness. It deeply affects schools, work places and families. 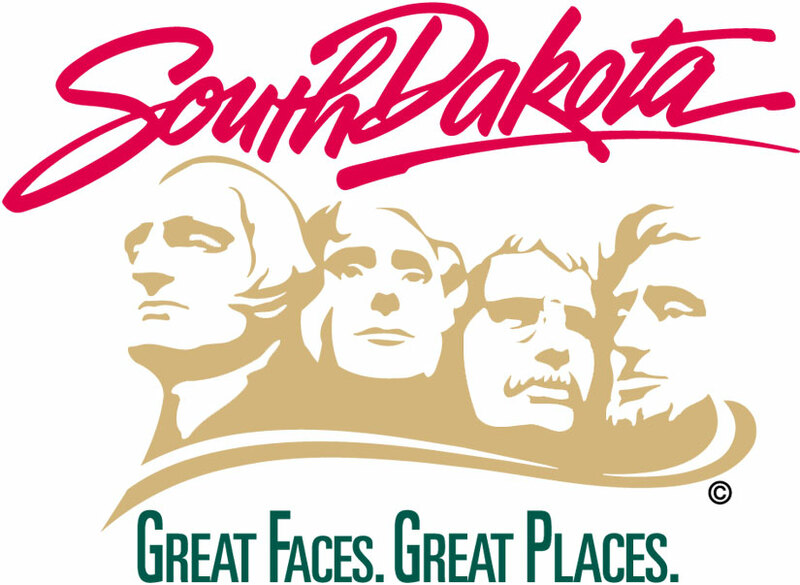 According to a recent survey from the Helmsley Charitable Trust’s Rural Healthcare Program, South Dakota has a high prevalence of undiagnosed and untreated depression as well as a very high prevalence of Post Traumatic Stress Disorder and anxiety. While 87 percent of survey respondents reported receiving all needed medical care, only 64 percent reported receiving all needed mental health care, and just 54 percent received all needed substance use care. Without proper treatment, individuals with mental health problems can land in the emergency room or in jail. When someone showing signs of mental illness behaves in ways that cause arrest, a court may order an evaluation of their fitness to be tried. In recent years, the number of these court-ordered evaluations in our state has tripled, from 48 in Fiscal Year 2013 to 147 in Fiscal Year 2015. This is why some counties have reported a backlog of court-ordered evaluations. Backlog delays lead to increased jail costs and are a disservice to the mentally ill. This week Supreme Court Chief Justice David Gilbertson and I joined with Walter Panzirer, a trustee of the Leona M. and Harry B. Helmsley Charitable Trust, to announce a mental health grant from the Trust. This grant to the Department of Health will fund the work of the newly formed Task Force on Community Justice and Mental Illness Early Intervention. The $302,500 award will provide the task force with technical assistance from the Crime and Justice Institute. The Institute will assist with evaluations of data from our court system, and from large counties in South Dakota, to help understand the extent to which those with mental illness are becoming involved in the criminal justice system. The Institute will also examine practices in other states, to help us find evidence-based practices that hold promise for our state. Three years ago, Chief Justice Gilbertson and I joined with legislative leaders to initiate a year-long review of the criminal justice system. That process resulted in a sweeping reform package that passed with broad support. Then last year, the Legislature passed a similar juvenile justice reform package, which was developed after a similar year-long process. Now we are applying that same successful process to evaluating how those with mental illness are coming into contact with the criminal justice system. Thanks to support from the Helmsley Charitable Trust, I am optimistic the task force will identify sound proposals to improve our processes and practices. I’m hopeful of finding ways to ensure we are making the best use of our resources and treating the mentally ill as early as possible to avoid deeper involvement with the system. We owe it to the taxpayers and, most of all, to those who struggle with mental health problems, to get this right.